This fantastic set of knives will cover all bases in the kitchen, from vegetable prep through to meat carving. The set includes a 9cm paring, 13cm utility, 18cm santoku, 18cm chef, 21cm bread and 21cm carving knife, in a lovely sage and grey colour combination. 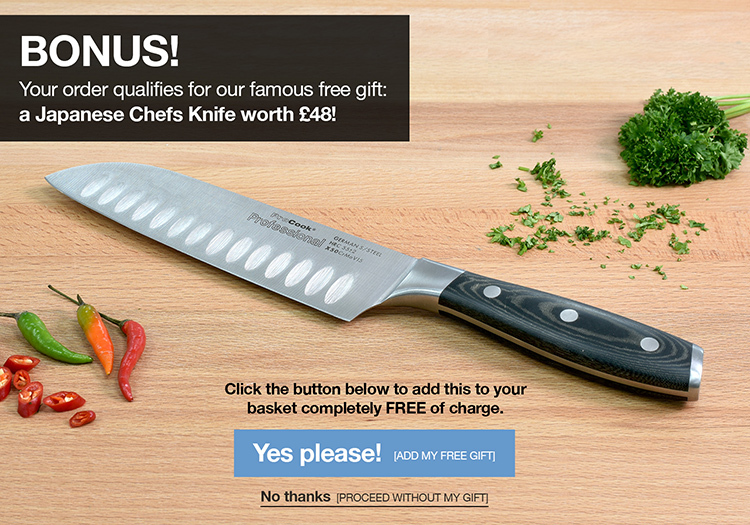 Each knife has a titanium coated stainless steel blade and ergonomic soft-touch handles for extra comfort and safety. The perfect accompaniment to your kitchen knives, the designpro knife block combines good looks and practical design. Made from solid acacia wood, the knife block has a glass panel front and back with modern stainless steel rivets, and holds up to 6 knives.